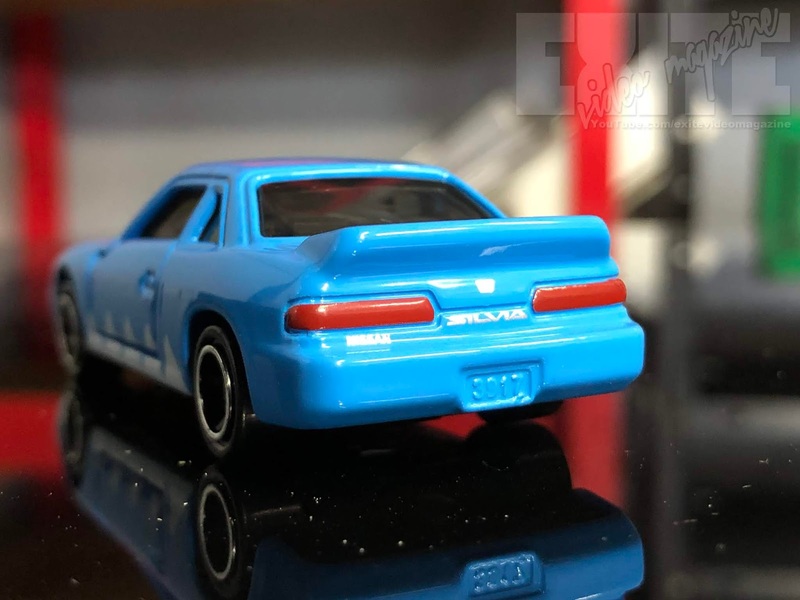 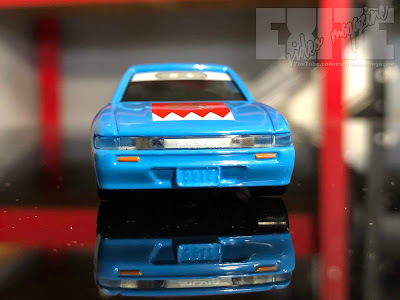 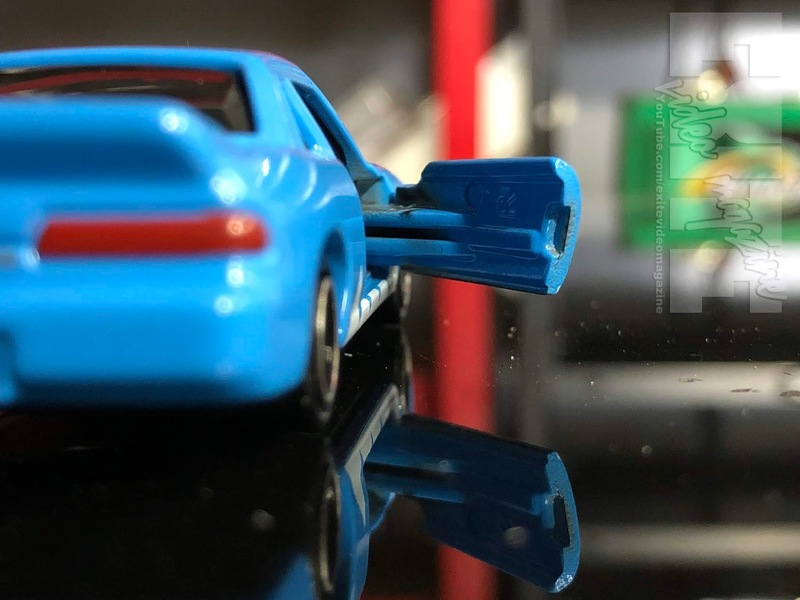 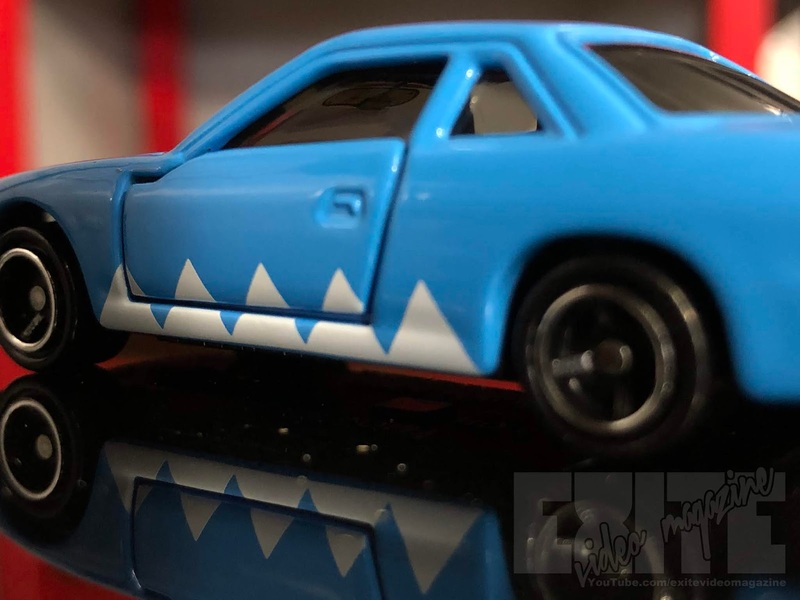 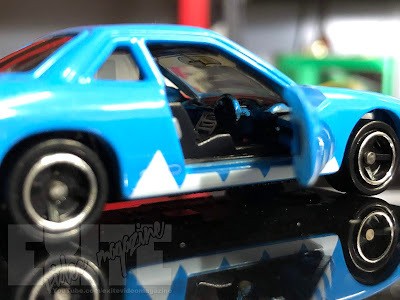 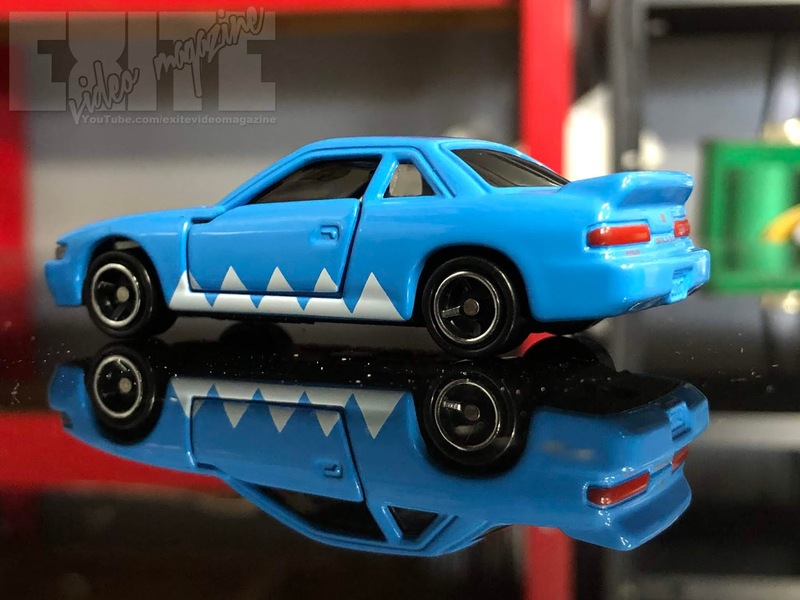 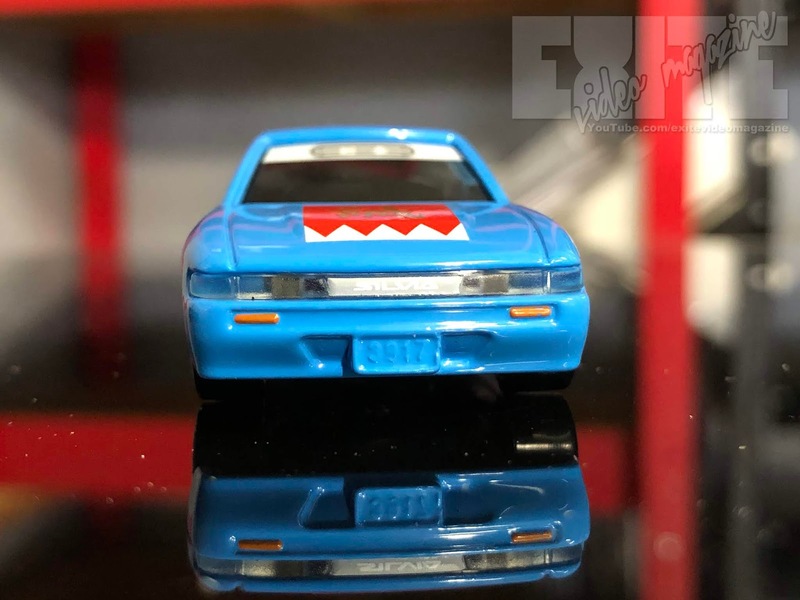 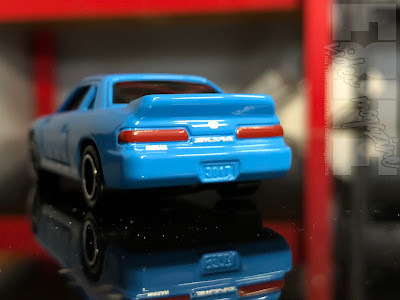 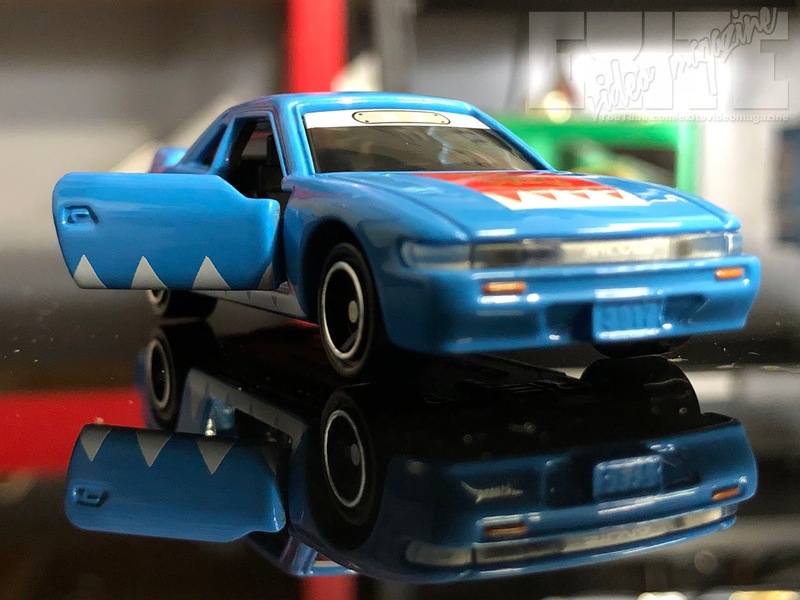 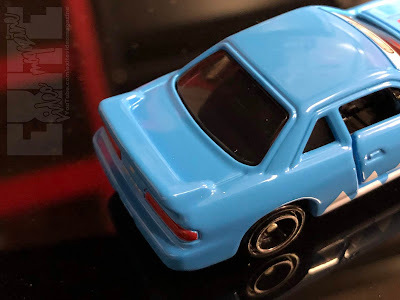 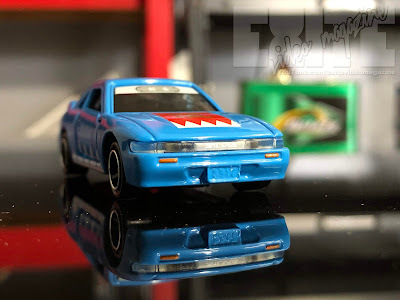 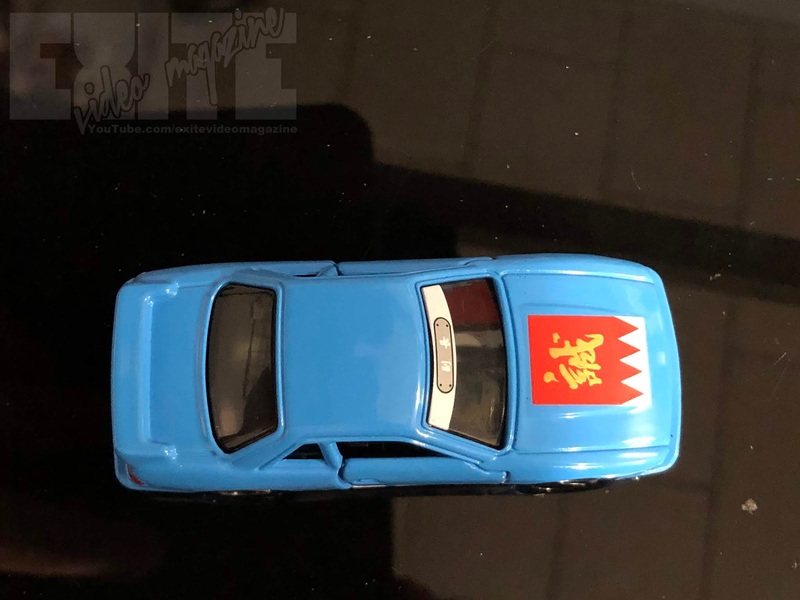 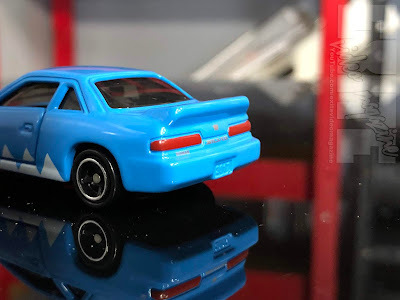 Today, we are opening the Tomica 1:64 Nissan S13 Silvia. This one has a not very realistic but majorly awesome paint scheme inspired by Japan's Edo Era. 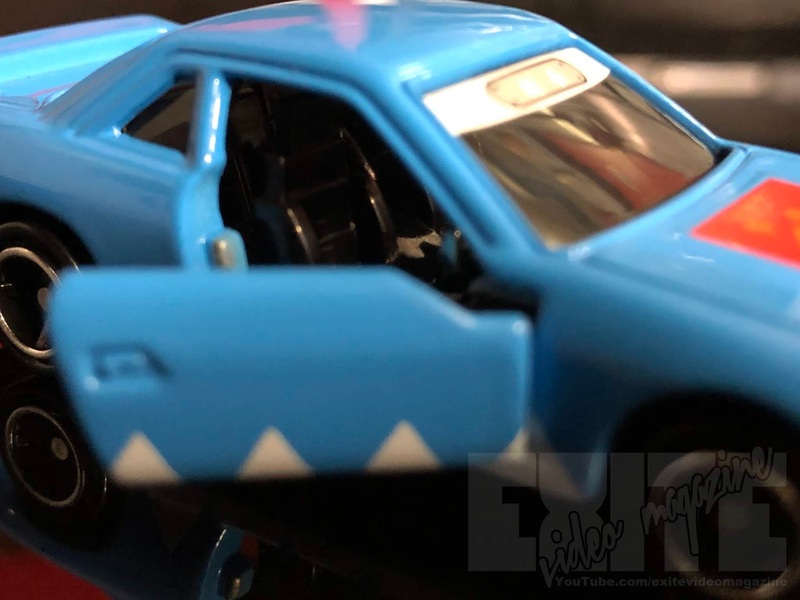 For the unboxing and my full, unbiased opinion, watch the video below, and perhaps consider subscribing to our channel: www.youtube.com/exitevideomagazine .